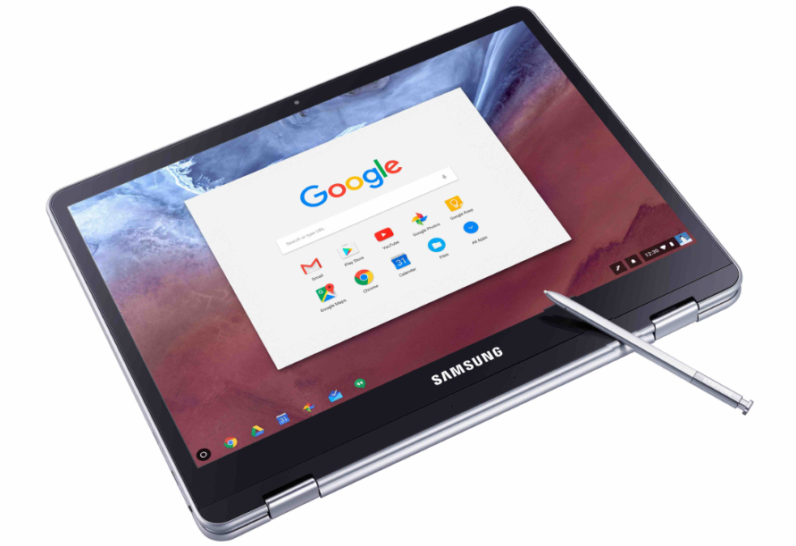 According to a recent commit in the Chrome OS repository, lock screen note taking applications will soon be enabled by default on Chrome OS devices with stylus support. What’s more, it seems note taking apps such as Google Keep will be leading the charge. Looking at the actual code changes, Google Keep is specifically mentioned in several places. So what does this mean exactly? Well on Chrome OS, there is a demo mode which can be used to launch some apps without unlocking the device. It may soon be possible that the user can take notes while the device is locked, without having to enter demo mode. This has been a long time coming, with a commit discovered back in July (via ChromeUnboxed) making reference to lock screen note taking. The only difference now is that now the feature appears to be making its way to live devices, as the option has now been enabled by default in Chrome OS’s preferences. The feature will come first to the developer release channel of Chrome OS, and then be released regularly. Only note-taking apps which use the new lock screen note taking method will work. This means you cannot use any alternatives until developers implement support in their applications. If you would rather use an application such as Evernote or Microsoft OneNote, that won’t be possible until those apps update to support this feature. For the time being, you will only be able to use Google Keep with this. What’s even more interesting is that this could open up doors in the future to open any game or app from the lock screen. There are plenty of applications which do not need to reside behind lock screen security. With this addition, the dream of being able to enable any app to be used on the lock screen may not be too far from reality. The developer channel gets updated weekly, so it may be that we see this new feature reach consumer devices on the developer channels this week!